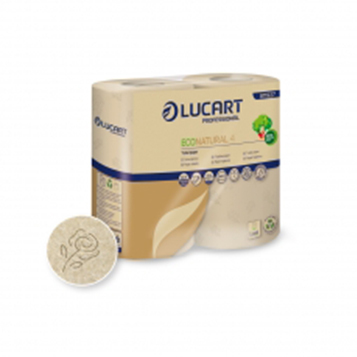 EcoNatural is a line of products made from Fiberpack , the raw material obtained from recycled cellulose fibers present in beverage cartons. 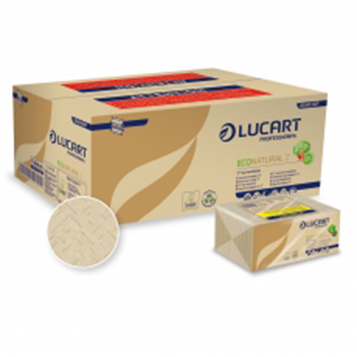 Fiberpack is an environmental and technological break-through which comes from a collaboration between Lucart Group and Tetra Pak . 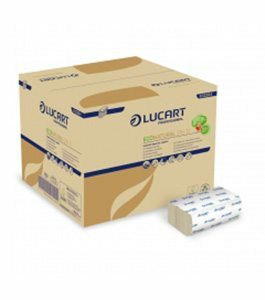 In addition to cellulose fibers, beverage cartons contain polyethylene and aluminium: thanks to Lucart Group’s exclusive technology, these materials are not discarded, instead re-used in other manufacturing activities.